Dreaming is the biggest reality we see with our closed eyes and perceive it as an on-going happening. This is what went on with me one night. All I could hear was ‘Azaan’ and a blurred vision of square that was turning black bold and beautiful. There was a massive crowd and yes it was circulating around the square. I lost it, I couldn’t control my tears as soon as I realized, I have seen something beyond stunning. It was ‘Khana Khaba’, the home of Allah and every Muslim’s desire. Being an American Muslim, where things seem rigid, I decided to make it possible in my young age and I couldn’t believe it until it actually happened. I’ve always had an urge to visit Masjid Al Haram and when I finally booked my ticket through I-Link Tours, it was nearly a half-dream come true. I found myself the luckiest one on earth after receiving an instant Visa for my Umrah that turned my jumpy situation into a favorable circumstance. What more I could have asked for? I traveled through the Umrah of Dawn Travels as it was the cheaper one available with all the mandatory and complimentary benefits. 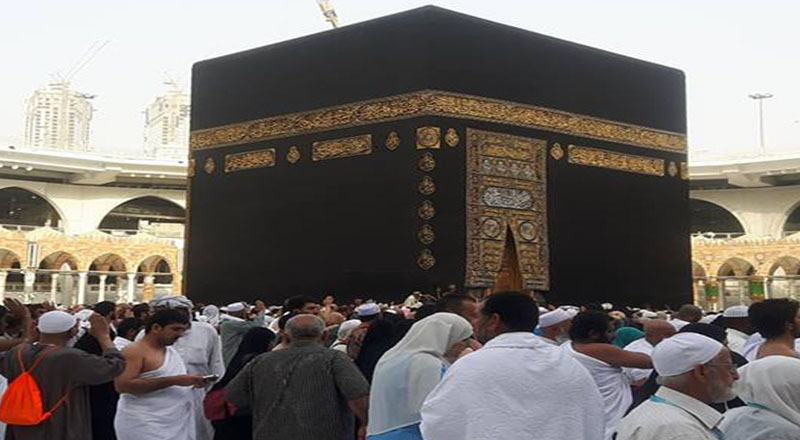 I feel honored to let everyone know my first Umrah experience from first till last day to look onto a firsthand opportunity at minimal cost and do not freak out on golden packages. After landing safely at Jeddah airport, I boarded an air-conditioned coached to Makkah. In transit, I halted at Meeqat, that is at Taif which is the meeqat for the individuals who go from Riyadh. I put on my Ihraam at meeqat and in this way my first Umrah began. The bus reached in Makkah was around 3 am, giving us an opportunity to prepare for fajr Salah at Kabatullah. As I approached Makkah, there was a combination of feelings I couldn’t make out. I was already very happy and excited but I can assure you that nothing can prepare you for the first moment. It was simply breathtaking. I promptly made my way towards the Mataf and as I lifted my eye to the Kaaba, I forgot the world in seconds. It cannot be expressed in words, it can only be experienced. I did not leave the opportunity of begging like a beggar in front of Allah for his mercy and crying like a small child for the thing I required the most, that is, the forgiveness of Allah. Without wasting time, I began by performing the seven Tawafs and after finishing, I have prayed two Rak’ahs behind the Maqam of Ibrahim (as) ensuring I was not disrupting others. I proceeded further by drinking some cool Zam Zam before making my way to Mas’a. 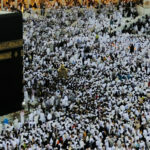 Someone told me before that this is off season and not many people turn up for Umrah. But they were wrong. The rush was so huge that the Masjid was packed with pilgrims. 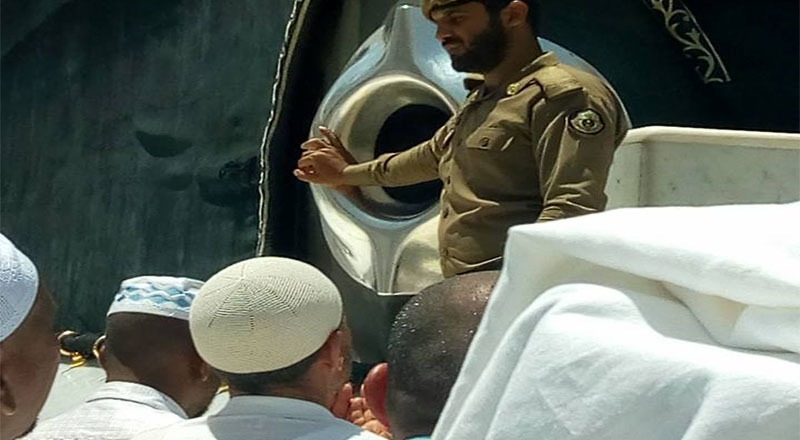 The most difficult part was coming close to the Hajre-Aswad (the black stone). Although one can just raise the palm towards it from a good distance, yet since it was my first Umrah, I wanted to touch it or more so kiss it. Everyone else was also trying harder to reach the stone but I used all my strength to reach it. I offered Salah and made due to Allah for all those who had requested me to make dua for them but don’t ask me how I came out from there. What kept me going was thinking about how Haajar (ra) had run between the two mountains in the hot Arabian heat. There were no marble tiles in those days. Alhamdulillah, I completed my first Umrah and headed straight to barbers to get my head shaved. There was so much beauty in the youthfulness of the activity. Rest of the days I spent in the mosque in Ibadah. On Friday, after Jumaa Salah, we started off on our return journey to Riyadh from Umrah. I wished, I just stayed there forever! • There were people from all walks of the life from rich to poor, brightest skin to darkest, from Africa to remote villages to serve one purpose. • Turks are very friendly if you dig in with them for a conversation and had served many pilgrims. • Mashallah! The Masjid-ul-Nabvi is a beautiful Masjid. It is said that during the time of Prophet Mohammed (S.A.W) the village of Madinah was as big as the Masjid is. • Humility is sure the best gift. I acknowledged myself to be a ‘nobody’. • Love has no language, no color, and no words! It is universal and free-flowing, without guile, without doubt, without expectation and life is about giving, loving and sharing. • The local Saudis service inside the hotel was amazing. • Understand the value of pilgrimage first. • Read as much as you can or see tutorials regarding the rituals, prayers, and activities. • Compare the best prices by not including the airfare and be sure to carry cash with you. Take at least 150 SR with you before you arrive in Saudi. • In Medina, if you want to pray in Riazul Jannah, it’s best to go between 1am-3am because many fellow brothers don’t want to offer others a chance to pray. 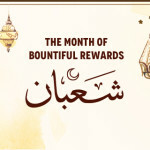 • If you want to shop in the markets, the prices get cheaper as you move farther away from the Haram.